She would be best suited to an active family who could get out in the yard to play. LARGO, Fla — Meet Arya! She's two years old and LOVES to play. Frisbees and tennis balls are her favorite toys. She already knows she's supposed to use the bathroom outside and not in the house and can show you a few tricks like sit, paw and down. She's also learning agility training and is pretty good! Arya is food motivated, which makes her easy to train. She'd be best suited to an active family who could get out in the yard to play with her and take her for long walks or jogs. Arya also seems to get along well with the other dogs in her training classes. 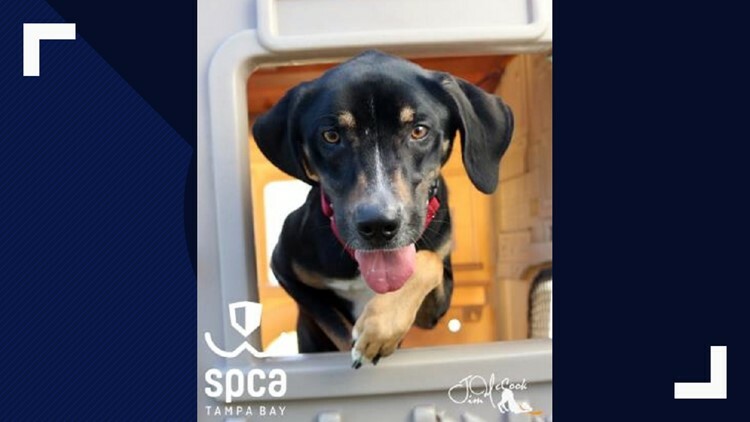 If you're interested in adopting Arya, visit the SPCA Tampa Bay in Largo.